Access to extra-curricular activities including music lessons, trips, participation in a variety of different physical activities. Please see Impact of Spending 2015-2016 tab of the Pupil Premium section of our website. 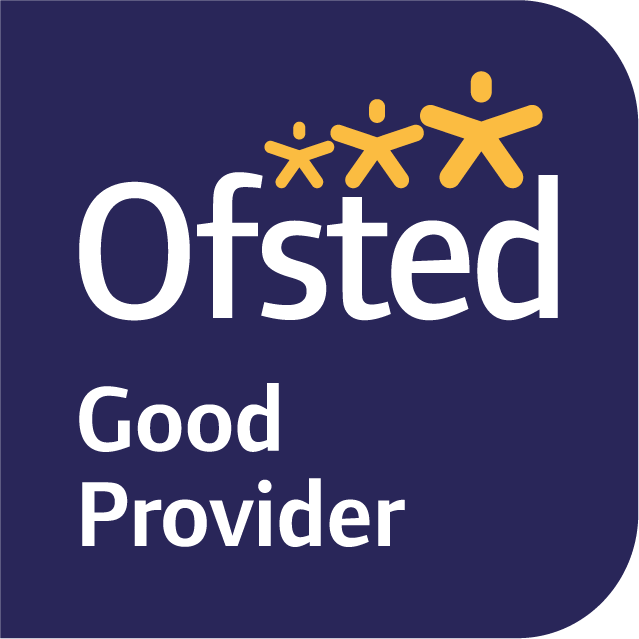 An additional Teacher in Early Years · Increased numbers of children achieving a GLD at the end of Reception. · Improved confidence for children. · PP children identified on planning and these children targeted during Continuous Provision. · Smaller groups allowing Teachers to focus on PP children. · Higher achieving children can be targeted. 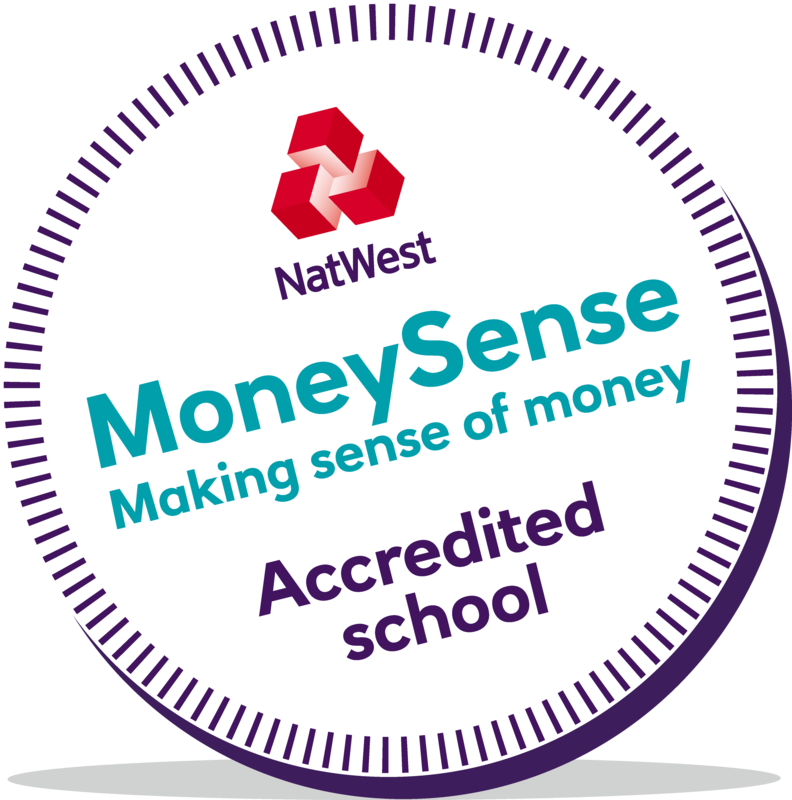 A contribution of £115,795 has been taken from our Pupil Premium funding to support the wages of additional staff used to support our Pupil Premium children. An additional Teacher working across Middle School · Vulnerable groups of children identified in Pupil Progress meetings supported. · Smaller teaching groups to focus on vulnerable and PP children. · Higher ability children to be challenged. 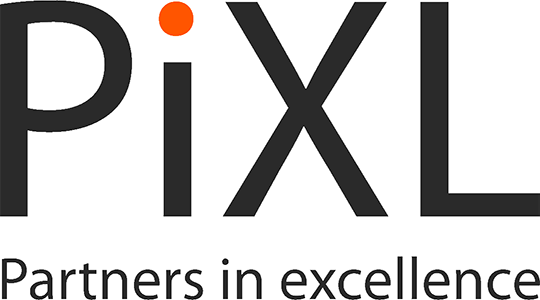 · PIxL groups in place for children working just below the expected standard in Reading, Writing and Maths in Year groups 2-6. An additional Teacher working across Upper School · Vulnerable groups of children identified in Pupil Progress meetings supported. A Teacher to support EAL children x4 mornings per week · EAL children will receive intensive language support within 8 weeks of starting at Brentnall. 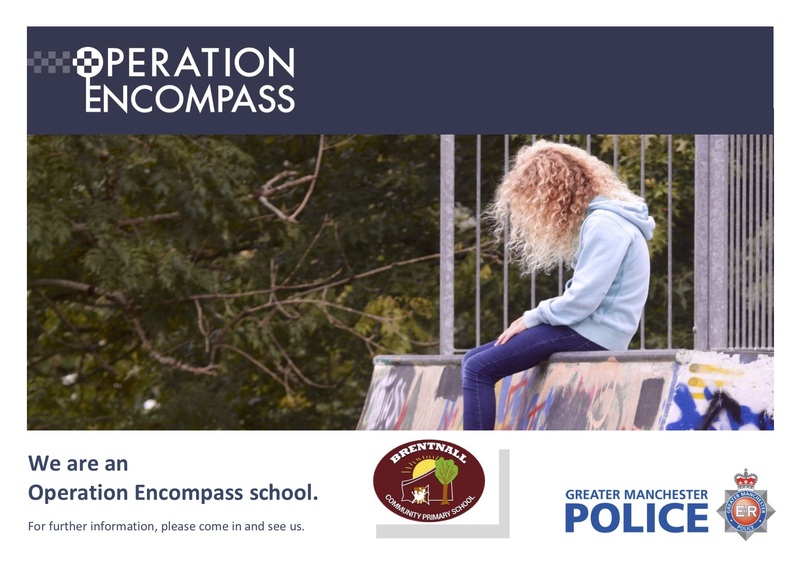 · Children will be assessed at the start of the programme. · EAL Teacher works closely with Class Teachers to address the needs of the children. · Progress of EAL children is tracked closely. · Progress shared with parents regularly. 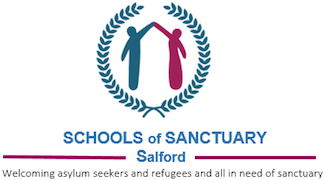 Specialist Provision Teacher x4 afternoons per week · Vulnerable groups of children are receiving an intensive personalised curriculum. · Children being given a wide range of experience they might otherwise not receive. · Children’s Social and Emotional wellbeing is being addressed. · Increased confidence and the ability to be able to work as part of a team. · Children being taught life skills. 2 Cover Supervisors (Level 3 Teaching Assistants) working across Lower and Middle School · Familiar staff to cover events such as training courses, staff illness, PPA so it is consistent for the children. Achievement for All used to target vulnerable groups of children. · Vulnerable groups of children and families identified by AfA coach September 2016. · PIxL interventions in place for Year 6 working below expected level in Reading, Writing and Maths. · Vulnerable children received a more personalised curriculum and small group interventions. · Pupils have the opportunities to experience a wide rage of experiences they might have otherwise have not. · Talents in non-academic subjects are valued and celebrated. Free school uniforms made available for families of Pupil Premium children · Children feel like part of the school. Training course for all Attendance Leads across cluster of schools to support development of strategies to improve attendance for vulnerable children, especially those eligible for pupil premium.